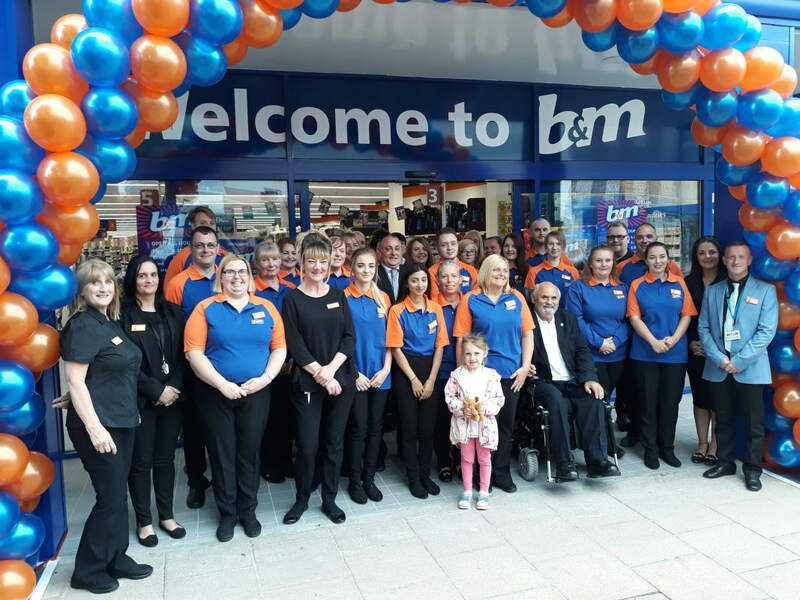 Darlington welcomed its second B&M Store to the region today with an opening in Northgate. 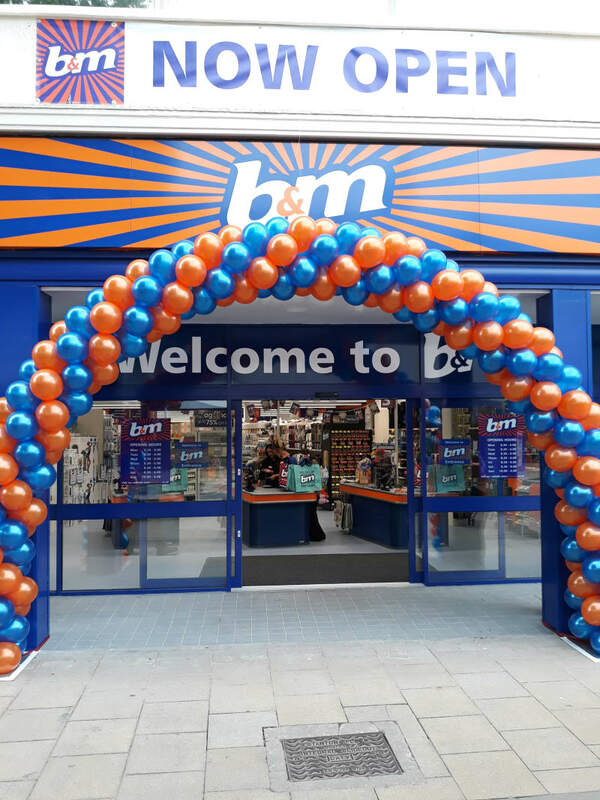 The addition to B&M's portfolio in the region comes as a huge boost to the local economy, creating 40 jobs for people from the area. 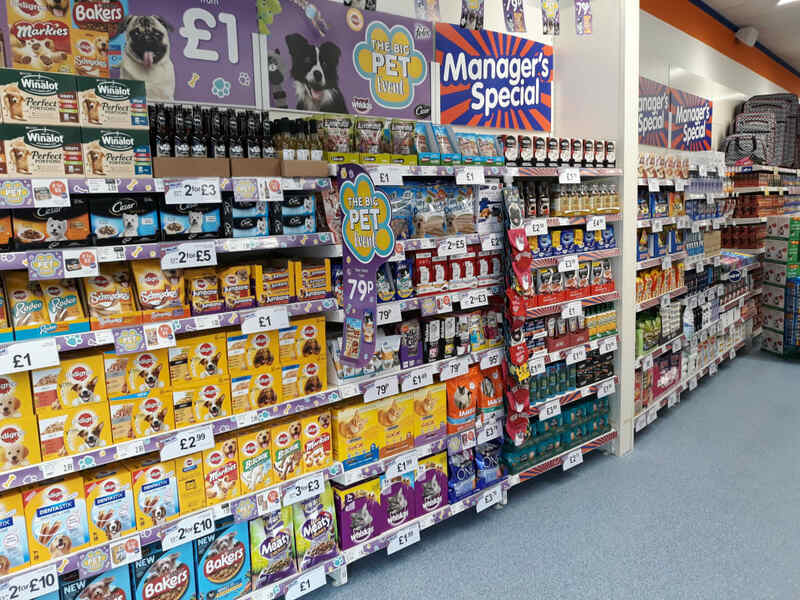 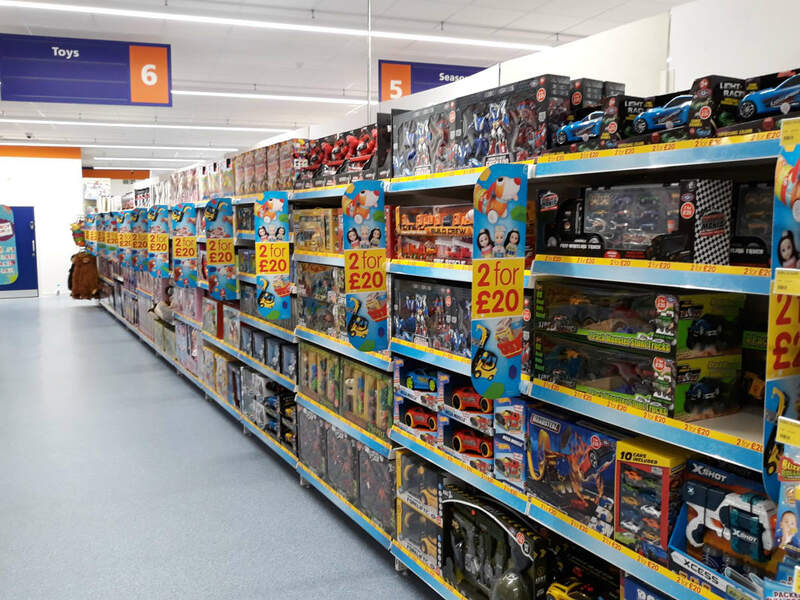 Visitors to the store in Northgate will be able to browse a wide range of branded and own label goods, including toys, groceries, health & beauty and pet ranges. 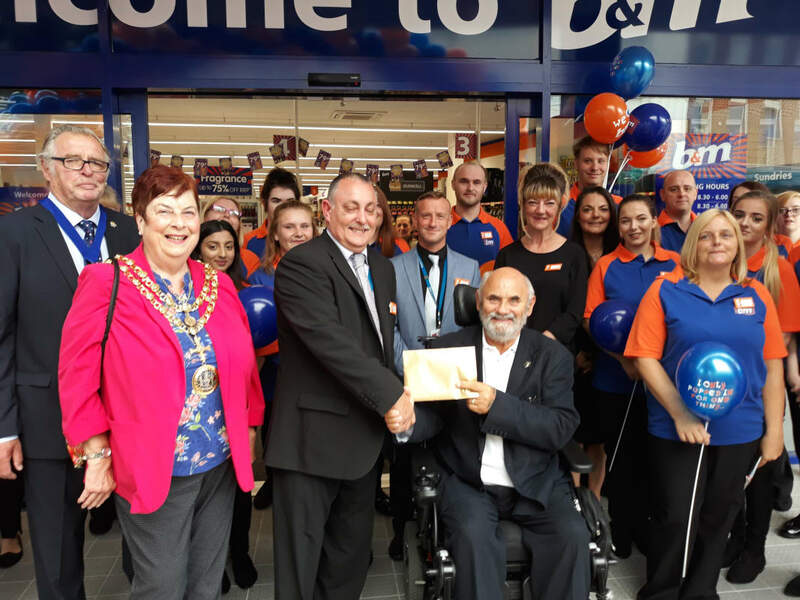 As part of the opening celebrations, local charity Darlington Association for Disability were invited along as their VIP guests for the day. 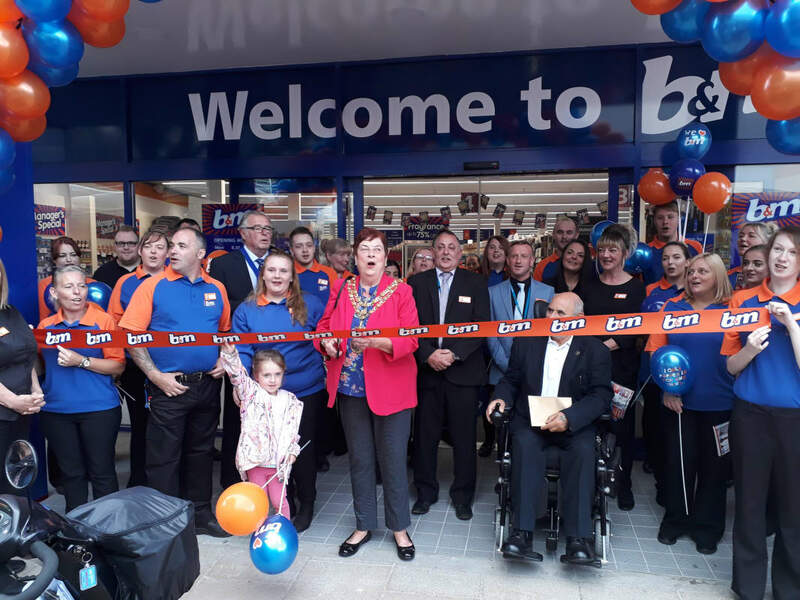 Local mayor, Cllr Veronica Copeland, was also in attendance. 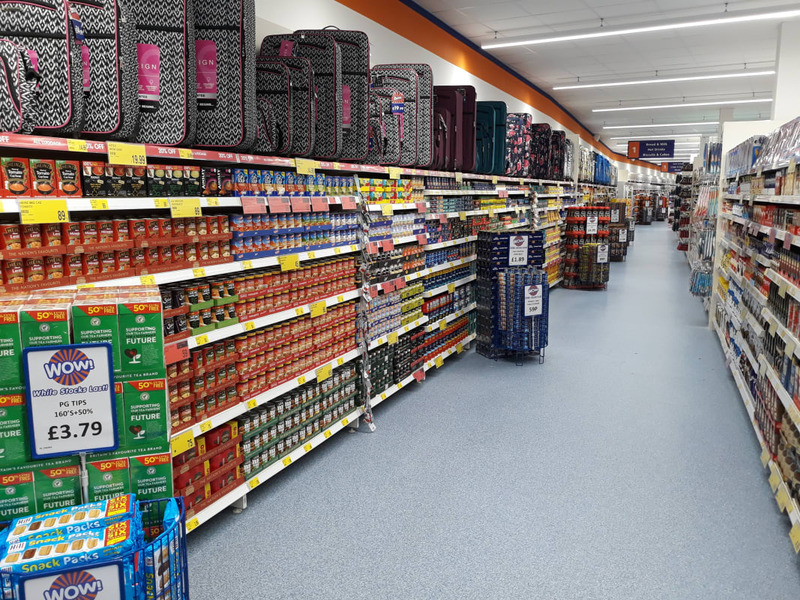 The charity aims to improve the lives of disabled people, children and carers in the local area, by providing services, support and information that they need to help them gain independence and confidence. 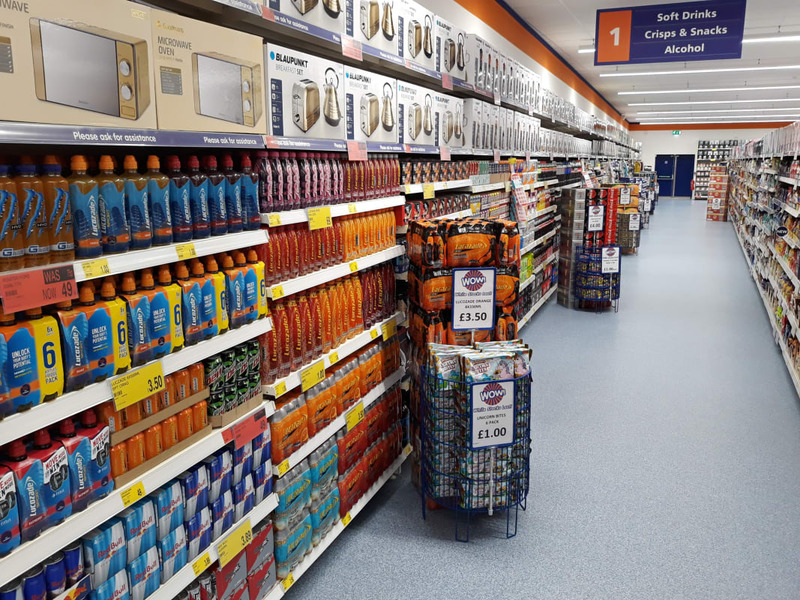 The store manager, Paul Holmes, said: “The team from Darlington Association for Disability really stood out for us as they go the extra mile for the local community, we wanted to give them some VIP treatment as a thank you for all the hard work they do.